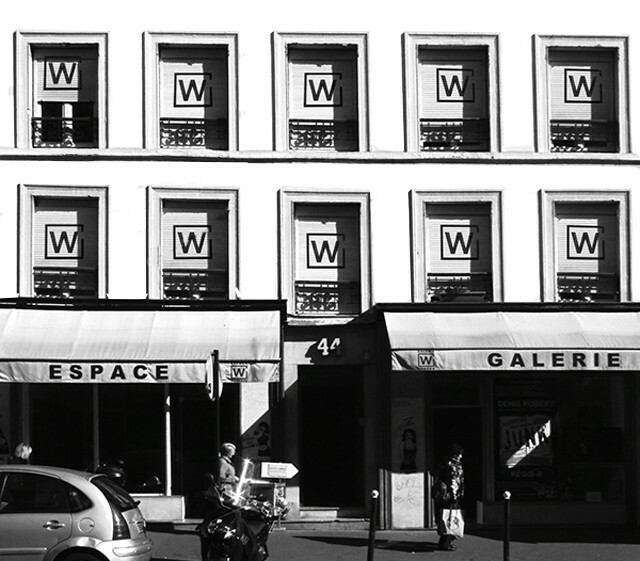 Located at 5 rue du Grenier-Saint-Lazare, Galerie W has become an essential artistic reference of the capital thanks to the will of its founder Eric Landau. And the least we can say is that the success story of the place is in the image of its owner: cleverly lightning. Raised in 1997 in a small 35m2 at the corner of the Rue des Abbesses, where contemporary art was not really done, Galerie W now deploys its 3,500m3 in the premises of the former Big Baguette de Bois, coaching workshop in Paris, with an ambition never denied. Because over the years, Eric Landau has fought like a beautiful devil to bring out or confirm many current artists such as Samuel Benchetrit, Jean-Marc Dallanegra, Troy Henriksen, Charlelie, Miss.Tic or Denis Robert and Bruno Schiepan who regularly exhibit in and on its walls. But Gallery W is not just a gallery, it's a place where life is really present. Here we work for ourselves, for others and art invests the human as much as the opposite. And this know-how Eric Landau also travels through exhibitions in France and Europe, in companies such as shops. So that still art and its artists have their ills to say. The works change regularly and many events are organized throughout the year between concerts and signatures, workshops for young audiences and meetings.